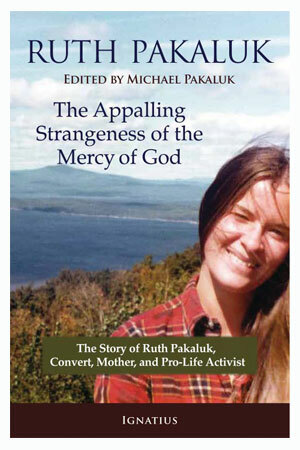 I look forward to reading The Appalling Strangeness of the Mercy of God, a new book edited by Michael Pakaluk about his late wife Ruth, who died of breast cancer leaving him with six children. I'm not sure that it's even possible for a book to "tower" above Lewis and Vanauken, but it's surely a good addition to that genre. In a network of friends that now stretched across at least three continents, hundreds of people were now praying for a miracle cure. But Ruth, who had packed so much activity into her 41 years, had a different perspective. "Why would I want a cure?" she asked Mary Mullaney. "Why would I trade the face of God for life on this earth?" Are Schools Teaching Too Much Math and Reading? Value-Added Has Errors . . . Which Means What?